VHR is pleased to announce we have a new team member joining us, Jenna Beard has joined the team as a Sales Manager. She joins our already established Aviation team, alongside Ryan Abbot, Sunette Van Aarde, and Danny Brier. 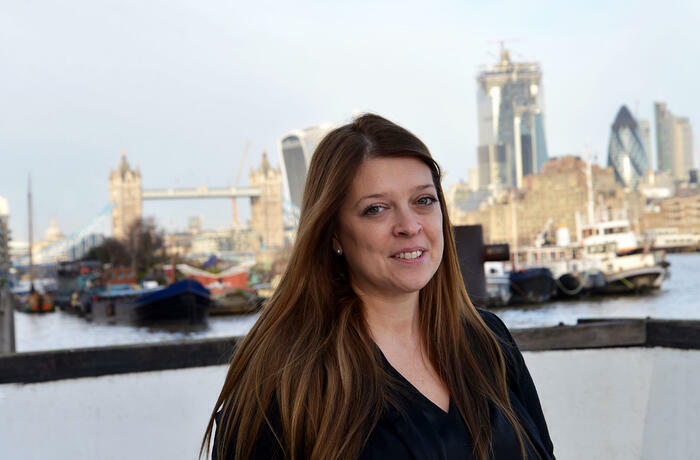 Jenna will be spearheading the development and introduction of a managed service provision for VHR to support both new and existing clients, as well as raising the profile of VHR amongst the UK Aviation industry hoping to create strong ongoing relationships. Initially she’ll be working with the rest of the VHR team to support existing accounts and customers with the aim of providing the best possible service that we can, she will be looking at what more we can be done with our existing clients to help them improve efficiencies within their recruitment processes. She’ll also be working with completely new customers and introducing innovative solutions to support large scale recruitment projects both in the UK and overseas. The UK MRO market is really suffering at the moment; with very competitive prices coming from the rest of the world which means projects are being moved out of expensive places like the UK and Switzerland and into different countries all over eastern Europe and Asia. VHR is continuing to be competitive choice in the market, and Jenna will be instrumental in helping us maintain the level of quality that we’ve come to known for. Meet the VHR team of specialist technical recruitment consultants. Find out more about VHR’s global technical recruitment services across Aerospace & Aviation, Formula One and Automotive, Engineering & Defence and Marine.